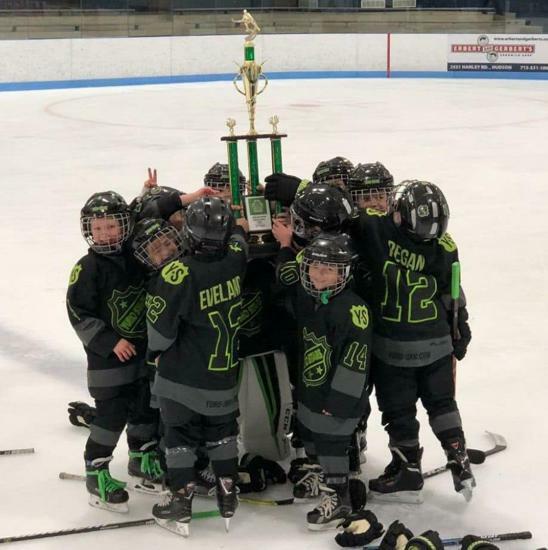 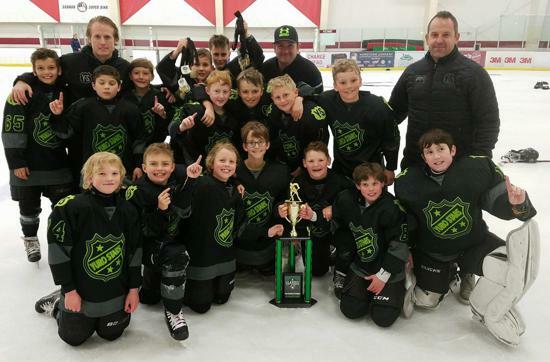 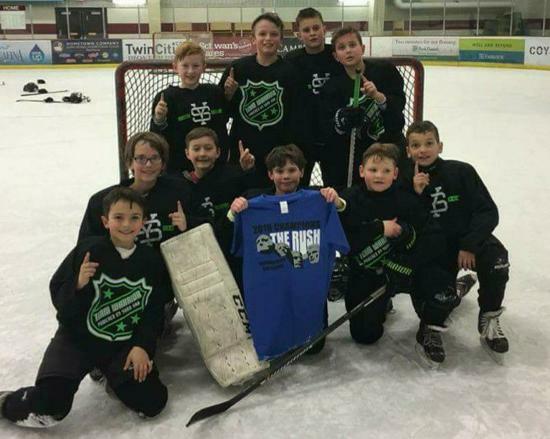 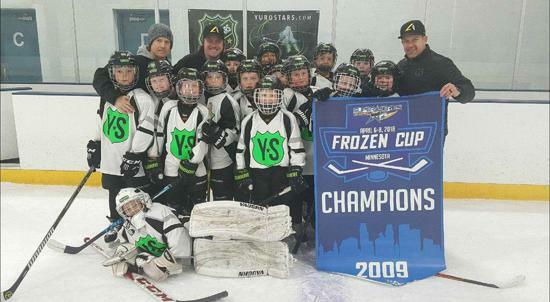 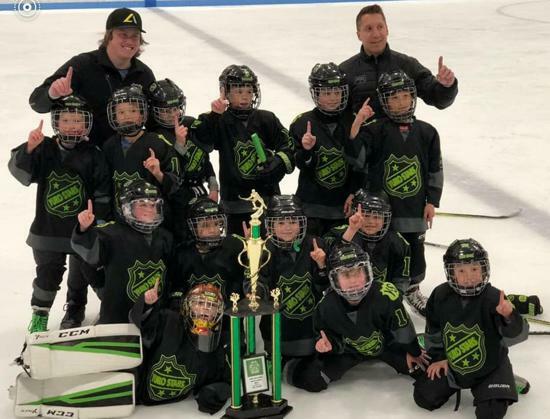 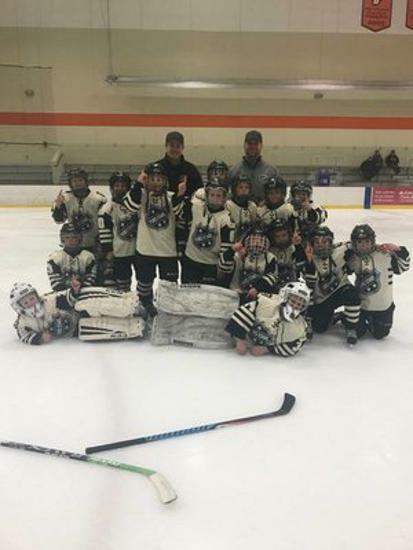 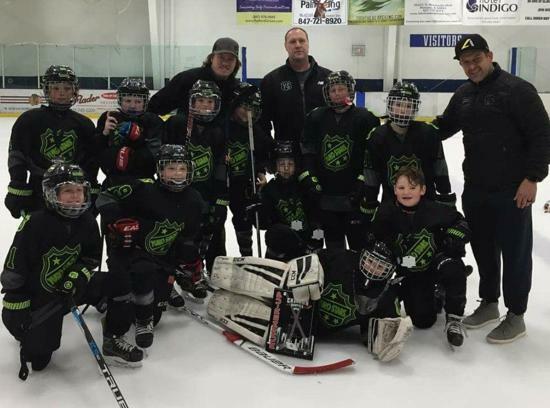 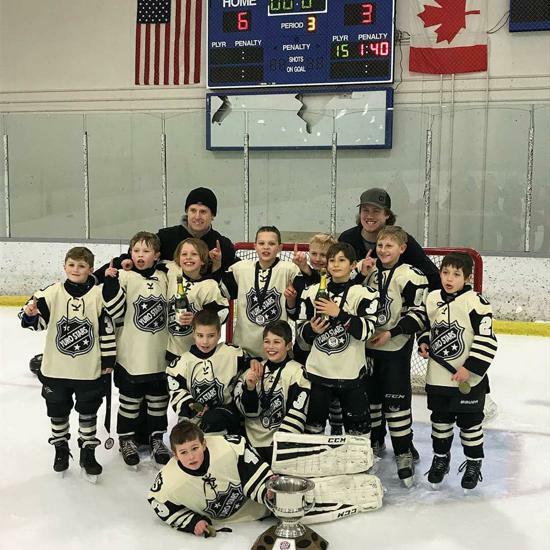 The Yuro Stars AAA Program is the fastest growing AAA hockey program in the Twin Cities. 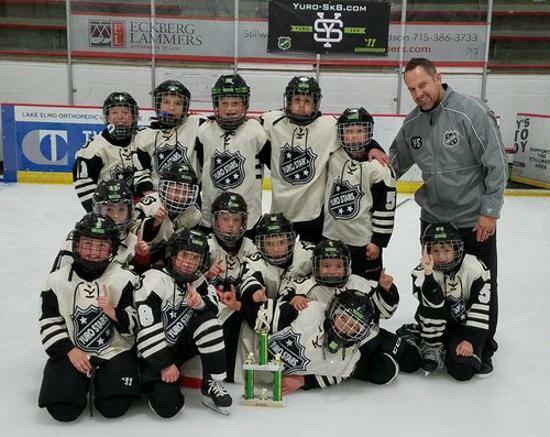 The Yuro Stars have 2012, 2011, 2010, 2009, 2008, 2007, and 2006 teams both at the open and invite levels. 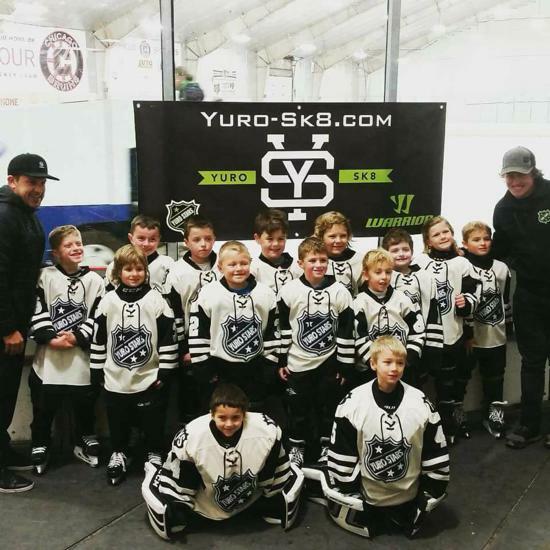 The Yuro Stars practice out of various rinks throughout the Twin Cities. 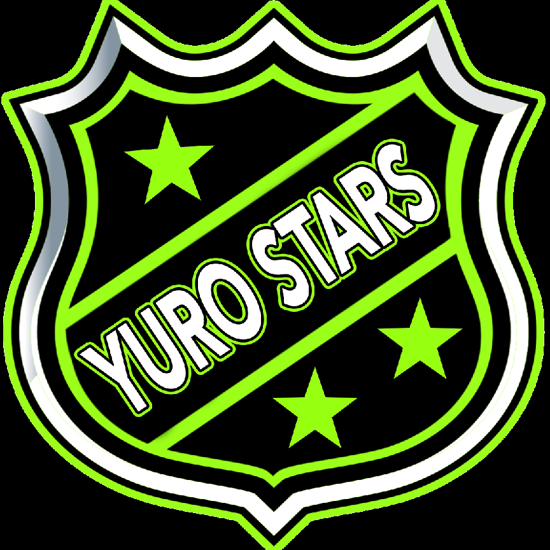 Welcome to the family 2019 Yuro Stars. 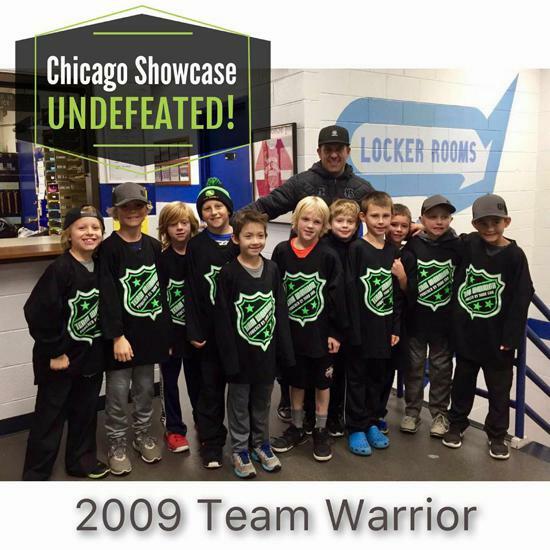 Please register for your team by clicking on the registration for your team. 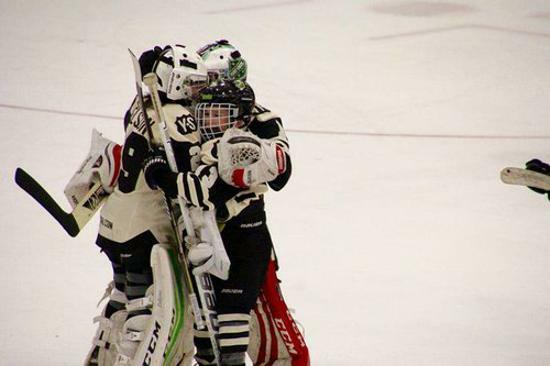 Multiple teams for 2012 - 2006 birth years.